I’ll admit it: I’m a Disney girl. I’ve done time waitressing as a Victorian wench at Disneyland Paris, qualified from Disney University –where I trained for the role and learned my Dopey from my Dock –and wrote for Disney’s Big Time magazine, a bonafide grown-up Disney job (well, as far as it can be). So Walt’s magical kingdom will always be the highlight of any trip to Florida for me. It still delivers every time –with or without kids –enter through the gates onto Main Street and the world suddenly becomes a much sunnier place – and unlike Disneyland Paris, Florida’s sunshine is likely to be tangible, rather than just the warm, nostalgic feeling you get from seeing your Disney faves and eating way too many sugary snacks. Disney is an easy 30-minute drive from Orlando Airport, so pick up a car when you land, and there will be no time for any “I’m bored”protests before you get there. We stayed at the great-value Swan and Dolphin Resort, a few minutes’ drive from the main four Disney parks of the Magic Kingdom, Epcot, Disney’s Hollywood Studios and Disney’s Animal Kingdom. While it’s not one of the classic Disney hotels like the New Port Bay or New York, this lakeside resort is a great choice for families, with friendly staff, funky architecture, appealing tropical-landscaped grounds and comfortable, contemporary rooms and suites. The resort offers a couple of pools, 17 restaurants from luxe dining to cheap(ish) and cheerful – plus the chance to dine with the Disney stars at Garden Grove – a 24-hour convenience store, games room, a laundry and plenty of parking. There’s also the Mandara spa, for those moments when mum or dad need some me-time. 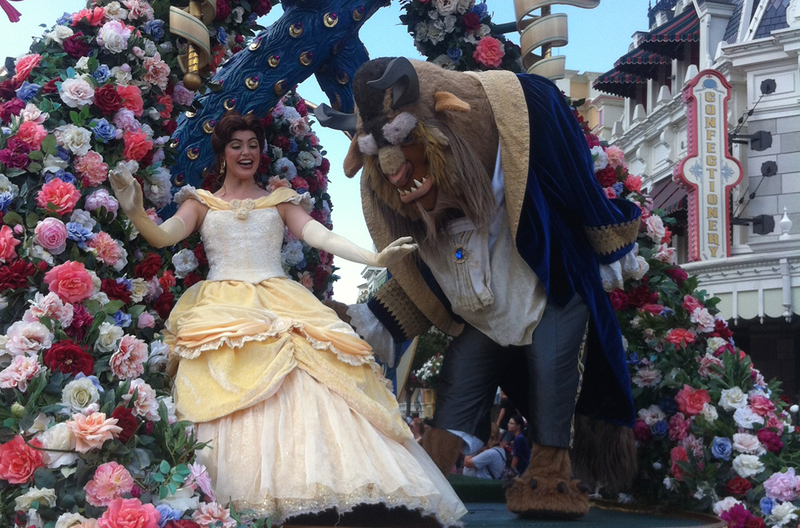 A day in each of the Disney parks is ideal if you’ve time (and funds). Epcot still wows with its whirlwind trip around the world, while Disney’s Hollywood Studios is full of movie-inspired fun, including revamped Star Wars experiences like the Star Tours simulator ride and the excellent hands-on Jedi training school, plus classics like the hair-raisingly awesome Twilight Zone Tower of Terror, while the Magic Kingdom offers iconic Disney experiences with timeless rides like Big Thunder Mountain and Pirates of the Caribbean, character meet & greets, and of course, the infamous parades. If you’re staying for longer, you’ll have time to take a dip into Disney’s water parks, too, with surfing, dizziness-inducing watersides and wave pools at Typhoon Lagoon and some Frozen-themed fun at Blizzard Beach. Not being a massive Harry Potter film fan, I wasn’t expecting a blast at Universal’s Wizarding World of Harry Potter, but oh my word, it’s amazing. Watching stuff happening at Hogwarts clearly doesn’t do it for me, but actually being in Hogwarts? Now that really is magic. Expensive magic (kerching, kerching JK Rowling – what a savvy lady) but for once, everything lives up to the hype. 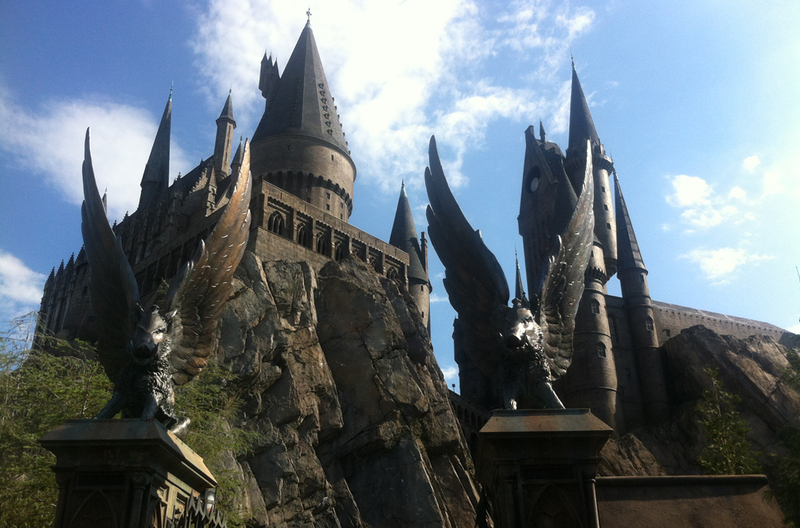 The kingdoms created are wonderful, and to connect the two in Universal Studios (Diagon Alley) and Universal’s Islands of Adventure (Hogsmeade) with an authentic Hogwarts Express ride is inspired. Board with your fellow Muggles in a realistically gloomy King’s Cross Station, leaving a huge fire-breathing dragon behind, and you’ll disembark in a mystical land of spires, spells and more thrilling themed rides, including Harry Potter and the Forbidden Journey, where you soar around Hogwarts and take to the skies to dodge a horde of Dementors. You can even buy an interactive wand that will allow your own little Harries and Hermionies to weave their own magic at specific points around the park. It’s all a tough trick to follow, so make this your last stop in Orlando before heading out to find some thrills of the natural kind. This lovely, laid-back barrier sand island on the Gulf of Mexico is easily reached by motoring across a bridge from Fort Myers, but once you’re there, it’s a world away. Here, you can kayak, swim, search for seashells, or explore the mangroves and seagrass beds of the J.N. Ding Darling National Wildlife Refuge, which protects one-third of the island, or take a cruise to see wild dolphins that play in the warm waters of the Gulf. Its smaller, more exclusive neighbour, Captiva, is worth a visit too. Definitely where I’m going to live when I grow up. Bliss. 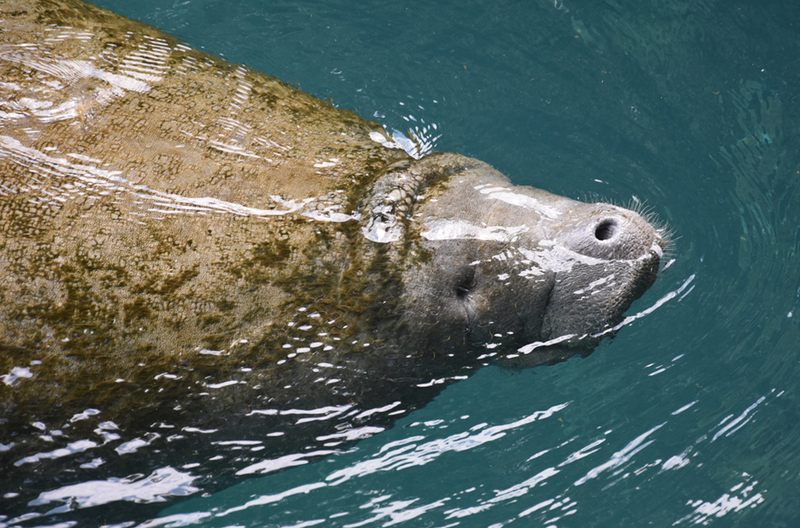 Year-round warm springs have made it a top attraction for the hundreds of wild West Indian manatees that congregate here to stay toasty over winter, nursing their calves and grazing on the seagrass beds around Kings Bay. An early-morning snorkelling tour from the Plantation on Crystal River –an elegant, colonial resort, spa and golf course overlooking the sleepy waterways around the Bay –took me up close and personal with these incredible creatures, topped off by an unforgettable snuggle with an impossibly cute and curious baby. For more ideas on planning your trip to Florida check out our new 'Full-On Florida' Road Trip Planner Route.